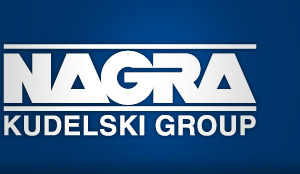 Welcome to the Kudelski Group website! For more information on our cyber security activities, please visit www.kudelskisecurity.com. The Public Access division – represented by SKIDATA – designs integrated solutions to provide seamless, user-friendly access for people and vehicles to sites and installations such as car parks, ski-lifts, stadiums, arena and amusement parks. Today more than 10,000 SKIDATA solutions are deployed worldwide. For more information on our Public Access activities, please visit www.skidata.com.